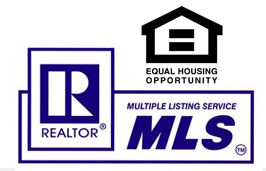 Enterprise Oregon Info, Road Map & P.O.I. 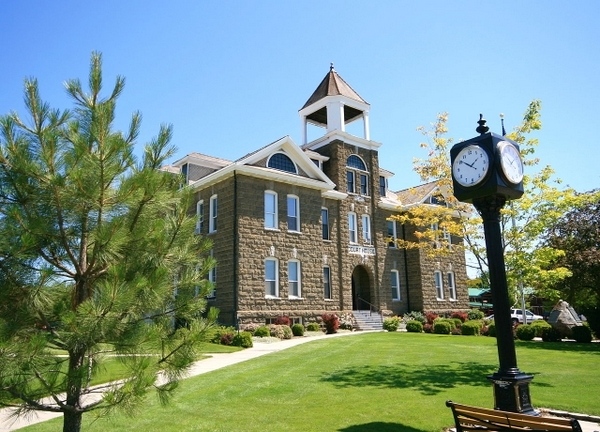 With a population of around 2000, Enterprise is the largest town in Wallowa County. Once called Wallowa City, it was officially named and established with the opening of a post office in 1887. In 1888, Enterprise took the county seat by election, even though Joseph was more established by then. Also in 1887, Enterprise was chosen by the Island City Mercantile and Mining Company to set up business after being denied a place by Joseph businessmen. The big money came and the economic structure changed with it. Another factor that may have contributed to Enterprise’s early growth was weather. While we, with well-insulated homes place little consideration on climate in determining where we live, in those days it was a real factor. 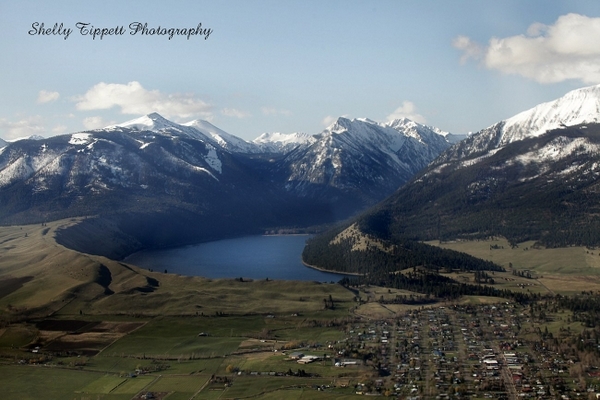 The Wallowa Mountains create their own micro-climate, with precipitation and sunlight varying greatly in just a ten mile radius. Enterprise is in a cloud shadow, and on many days enjoys sunshine while the rest of the valley is socked-in. While Joseph businesses have shifted to take advantage of the tourist trade, Enterprise has most of the businesses you’d expect to find in a larger town, with the exception of any ‘big box’ names you find in metropolitan areas. It retains it’s small town friendliness while serving the role as main service provider.